Oceans West #19B4 is now under contract with Kevin Kling. 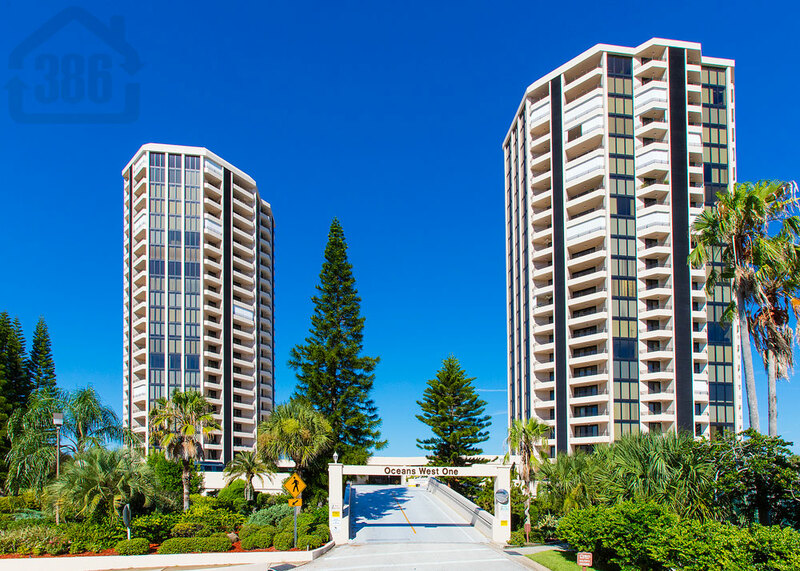 This Daytona Beach Shores condo was listed for sale at $239,000 and offers two bedrooms, two bathrooms, and nearly 1,300 square feet of living space. This is one of two condos we have pending in this building to go along with more than 15 properties under contract. Kevin Kling is very busy helping buyers and sellers with their condo needs and we would like to help you. Call 386-527-8577 today.